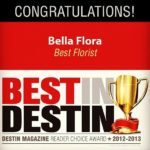 A premier floral and event design company: At Bella Flora we artistically create floral arrangements and design every aspect of the décor for all occasions including but not limited to weddings, graduations, birthdays, corporate events, banquets and other celebrations or ceremonies. We use the freshest flowers and we pride ourselves in our ability to create floral displays and décor that evoke any style or sentiment. Our creative designers strive to understand and meet all our client needs and make it a point to go above and beyond what is expected, every time. 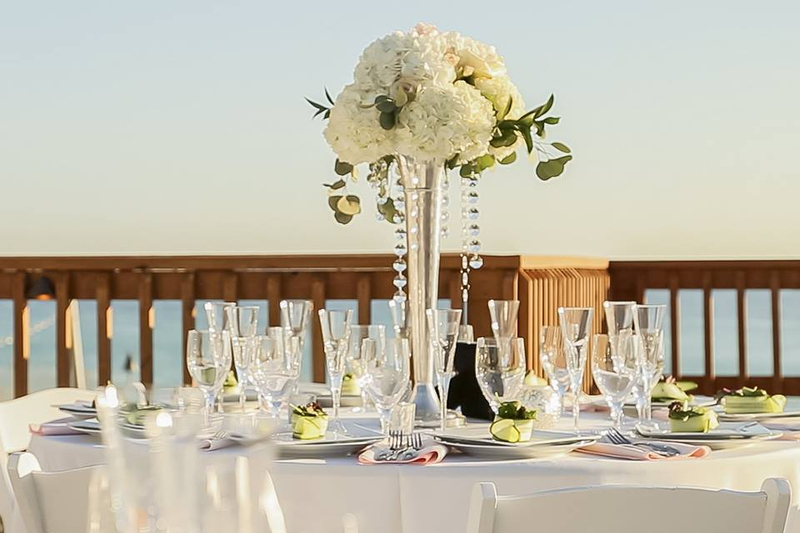 We work carefully with each element of the planning from flowers, linens, lighting, colors, textures & furnishings and no detail is too small. Every occasion is special to us: We value every opportunity to provide top class service to our clients.  From “just because” occasions to life changing events you can rely on Bella Flora for the occasions you want to cherish. We ensure that each and every one of our clients receives the individual attention they deserve. 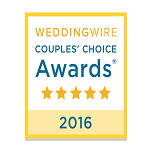 Looking for a trusted florist and event design firm? Contact Bella Flora for your next corporate event...big or small. 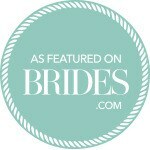 Our designs are frequently featured in respected online and print publications such as Brides, Southern Weddings, and Style Me Pretty to name a few. Contact us to get started with a free consultation.